SAVE THE DATE & REGISTER HERE! The FTTH Conference will take place in Amsterdam on 12-14 March 2019. Register for your all-inclusive pass and gain full access to the conference, workshops, near 10.000 sq m exhibition, catering and our special conference event Fibration Night, the fibre party of the year! REGISTER for the combined Conference pass + Fibration Night ticket! Join more than 120 exhibitors & partners in Amsterdam! 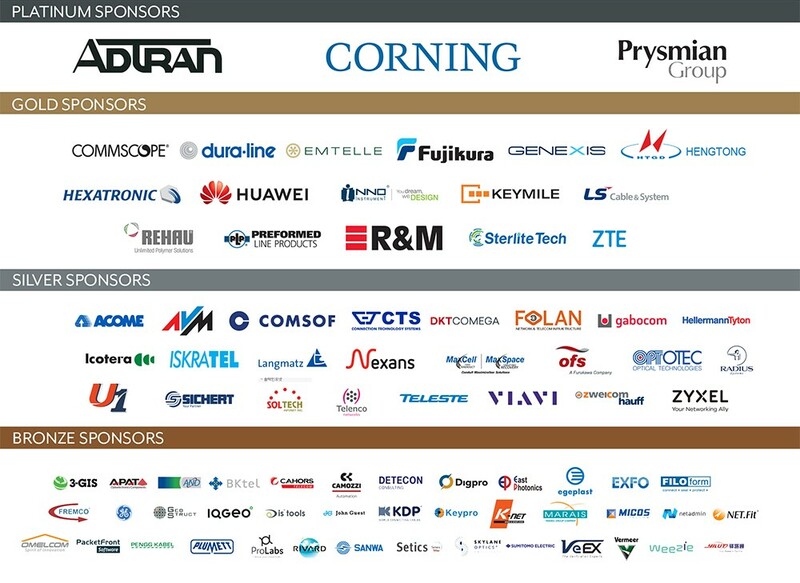 The FTTH Conference 2019 is the ideal opportunity to meet both existing and potential clients, get brand exposure and discover latest industry trends. Check our exhibitors and the floor plan of our exhibition!